There’s great news for the advanced energy economy and all residents of the state of TN! Governor Haslam’s EmPower TN initiative will further strengthen TN’s unique position to capture our fair share of a $1.3 trillion global advanced energy market by promoting energy efficiency, energy cost savings, and job creation in the advanced energy marketplace. As an initiative to reduce energy costs and consumption in buildings owned and managed by the state, EmPower TN is expected to reduce utility operating costs by 28% over the next 8 years. 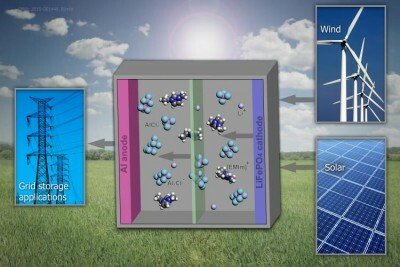 In doing so, it will also foster the development of new energy efficiency technologies and methodologies, create demand for skilled labor, and lay the foundation for increased energy security in mission critical facilities. Tennessee’s advanced energy industry includes numerous companies and organizations which are well positioned to address the Governor’s aggressive energy goals. 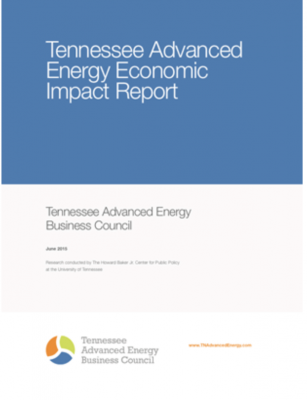 Through the development of innovative energy efficiency solutions as well as energy cost savings programs, Tennessee’s advanced energy industry and the EmPower TN program are creating opportunities for energy entrepreneurs and skilled labor across the state. Increasing energy efficiency in state owned and managed facilities not only reduces energy costs, it also sets the stage for a holistic environment of energy surety (safety, security, reliability, sustainability, and cost effectiveness). During times of disaster, such as that experienced with the 2010 flood in Middle TN, critical state services must remain responsive to the needs of citizens. This continuity of service can be assured through local control of distributed energy generation assets and intelligent energy management solutions including demand response, fast load shedding, and interconnection and integration of small distributed energy resources. Tennessee’s advanced energy economy is uniquely prepared to meet the aggressive goals set forth in the Governor’s EmPower TN intiative. In addition to driving energy efficiency and cost savings, the state can use this opportunity to lay the foundation for a sustainable, secure energy environment.